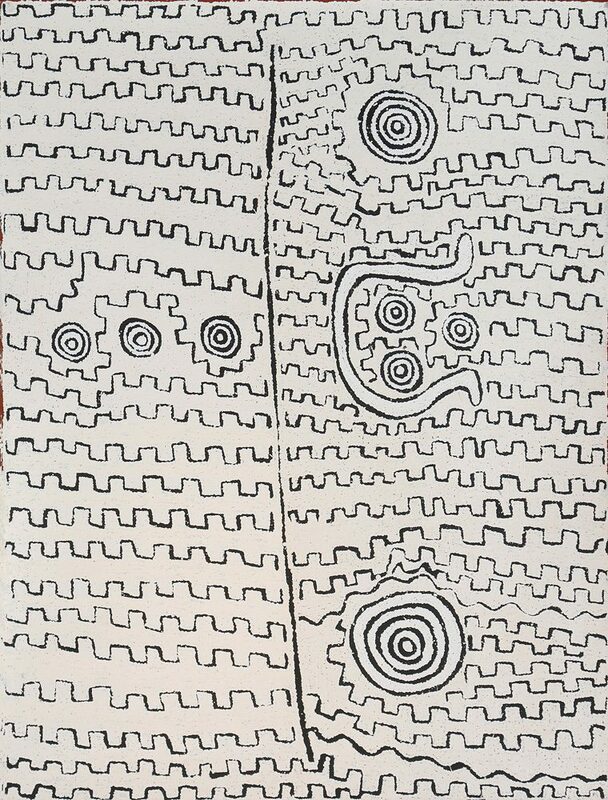 The Papunya Tula painting style derives directly from the artists’ knowledge of traditional body and sand painting associated with ceremony. 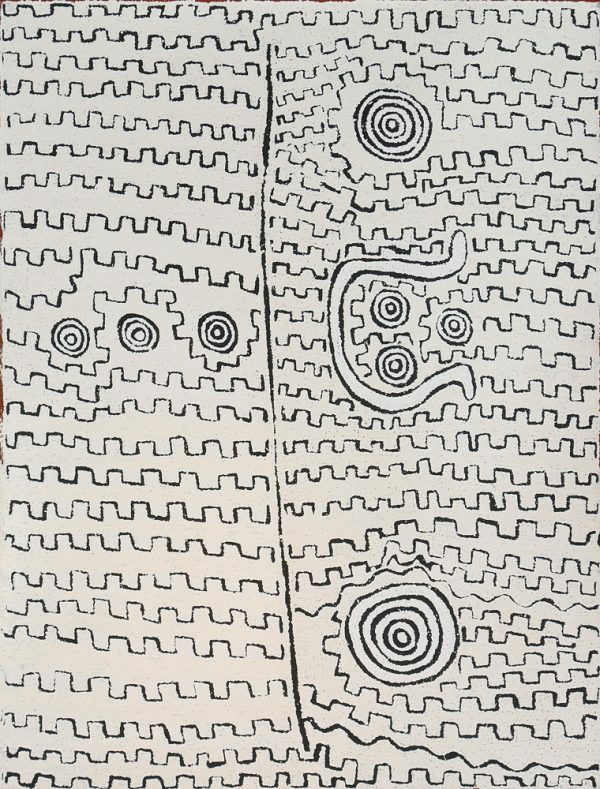 To portray these dreamtime creation stories for the public, has required the removal of sacred symbols and the careful monitoring of ancestral designs. 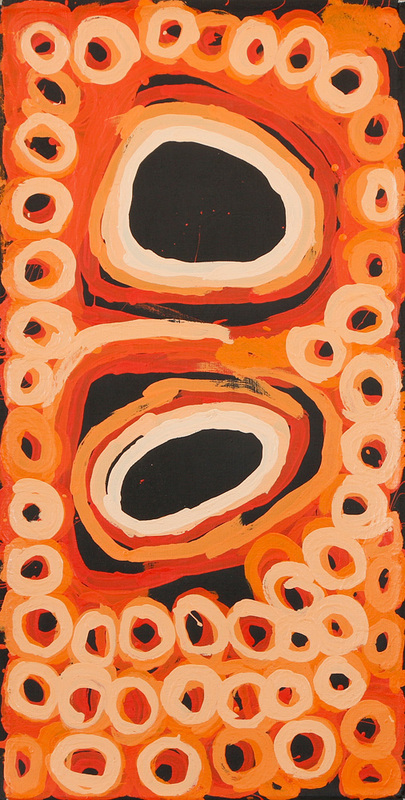 The high standard of the work and its unmistakable and powerful style has resulted in the Papunya Tula artists being represented in most public galleries, major museums, institutions and many large private collections within Australia as well as overseas.